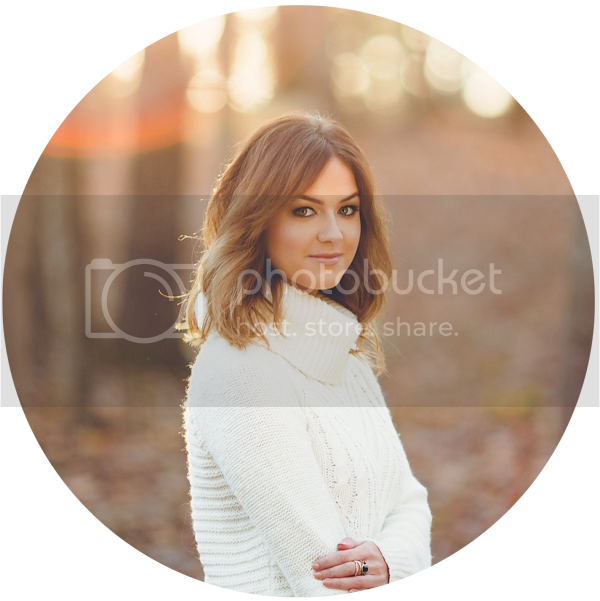 Love, Shelbey: Mascara Paint Brush? I've been such a bad blogger lately but if I can't put my all into a post then it's just not worth blogging. However, today I managed to squeeze a little review in for ya! I'm sharing a little contraption my Mom and I just discovered from Avon, the "Mega Effects" mascara. Enjoy! So, obviously this mascara is unlike any traditional design you've seen out there. It has the slight appearance of a paint brush when you take the cap off. 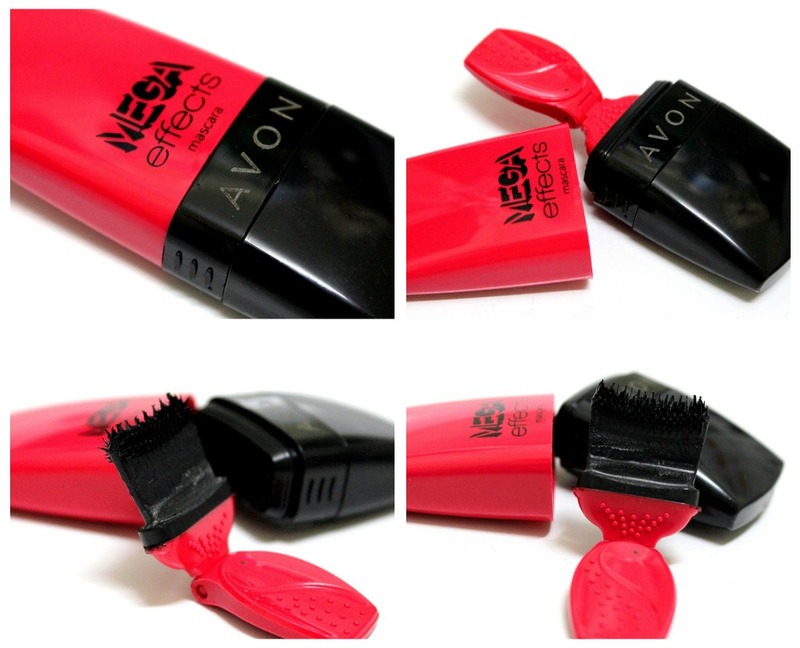 After the handle is pulled out, you get a flat-like rubber bristled brush to use for combing through the lashes. The handle is also adjustable! I have to say that this formula did not clump on me, even after 3-4 coats. It actually combed through my lashes very well AND separated them. I really didn't get "extreme" length or volume from it, but it did have a nice natural finish. The bristles remind me of Benefit's "They're Real!" mascara. They both have that rubber/spikey quality to them. The formula wasn't irritating to my eyes and it didn't flake on me, which is a plus. I have pretty sparse lashes so rarely does a mascara "wow" me. This little guy is neat though and may be worth a shot if you're looking into a new/unique mascara! 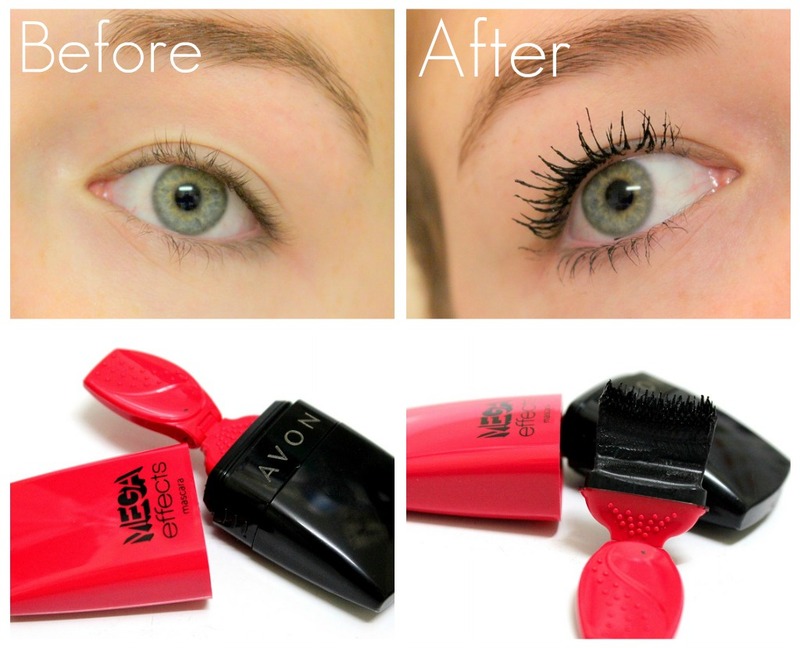 You can check out the Avon "Mega Effects" mascara HERE! ooh this one looks good to try out! I have been so curious about this stuff. It's really unique. I love that it didn't clump on you!